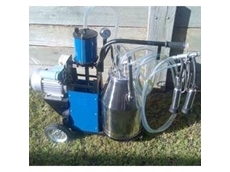 25/07/11 - Available now from Dairy Maid Milking Equipment, the Dairy Maid portable milking machine features proven components that make it a reliable, quiet, and flexible solution for hobby farmers. 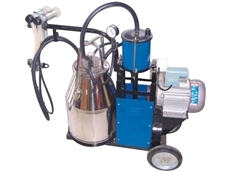 01/10/09 - The Dairy Maid mobile milking unit is a flexible solution for dairy and goat farmers. With its integrated and well proven Interpulse components, Dairy Maid is a reliable, yet quiet milking solution.